March 26, 2019 , 8:43 pm in Attraction Breaks . This post may contain affiliate links. 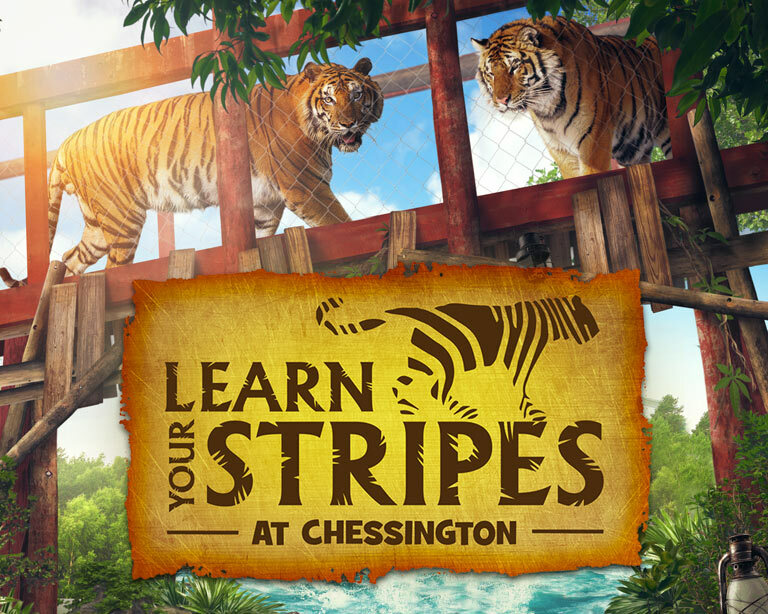 With the latest attraction Room on the Broom- A Magical Journey and returning family favourites such as Tiger Rock and The Gruffalo River Ride Adventure, there’s no better place to explore and discover with your family than at Chessington World Of Adventures! 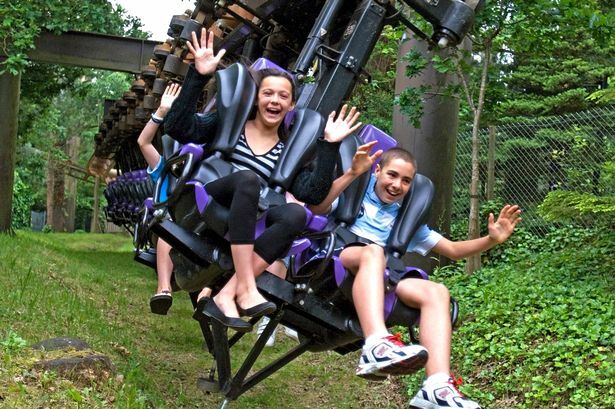 If you’re looking for offers or a cheap way to enjoy a Chessington holiday, then take a look below for some great Chessington short break deals! Stay between 6th — 22nd April for an unforgettable Easter! Stay at the roarsome Chessington World of Adventures Resort, where a host of surprises await you and your little explorers, including the Savannah Splash Pool, Wanyama Village & Reserve and the Chessington Resort Hotel. Plus, Kids Under 12 Eat FREE*! Book here! Plus, Kids Under 12 Eat FREE*! Want to stay at the resort? 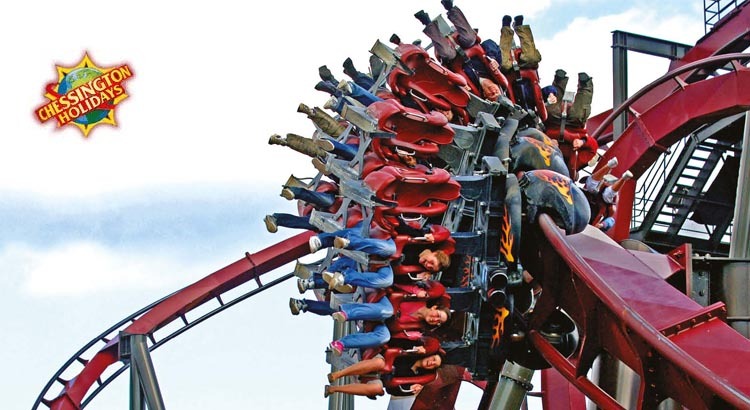 Get a combined package through Chessington Holidays staying at the Resort Hotel which is situated within the theme park, plus park tickets from £59.75pp. 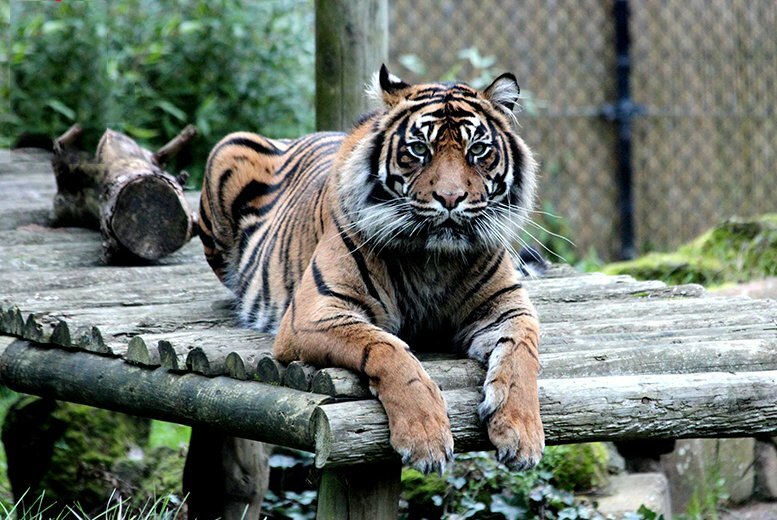 Alternatively you can opt for a Chessington Explorer Glamping package from £231 for a family of 4! Want a cheaper combined package? 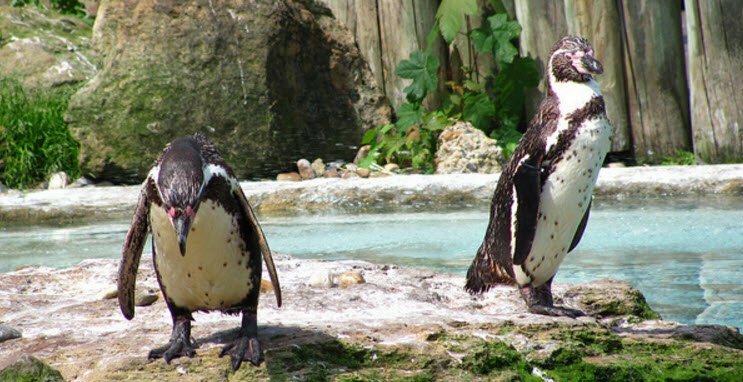 Get a combined package through Chessington Holidays staying at an off-site hotel which is situated near the theme park, plus park tickets from £45.25pp. Want to save £s and book your hotel and park tickets separately? If you’re looking for a cheaper option you can book your hotel and park tickets separately! Book your theme park tickets through the Chessington website here and book your accommodation direct with Travelodge here. 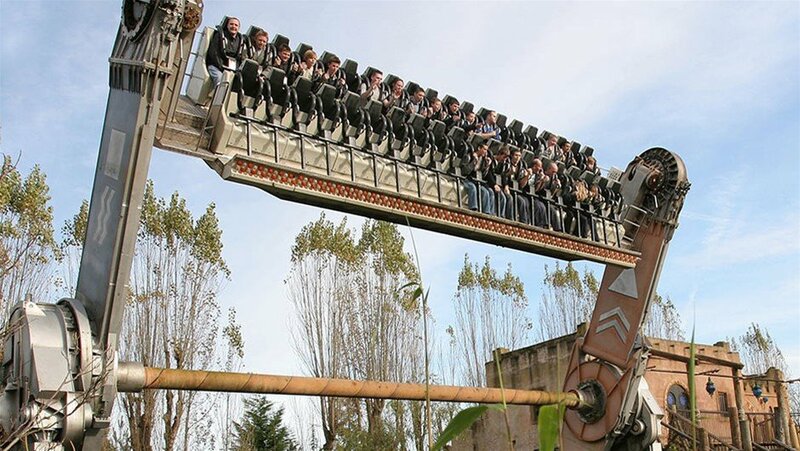 Chessington World Of Adventures theme park entry ticket 1 day!